Not to be mistaken for the coffee you drink, Green Coffee Extract is one of the most potent forms of natural antioxidants which fight against free radicals and is prized for its host of skincare benefits. The ‘Super Ingredient’ is extracted from green, unroasted, cold-pressed coffee beans and is rich in natural plant-based chlorogenic acid, ferulic acid and caffeine. Each of these antioxidants helps to stimulate a tired, dull complexion, tighten and tone the skin, and boost the skin’s youthful radiance. 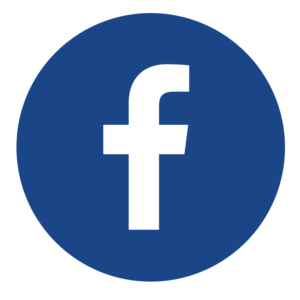 The chlorogenic acid, ferulic acid and caffeine increases blood flow, allow skin to reduce free radical damage, heal rough tissue and promote rapid cell regeneration. 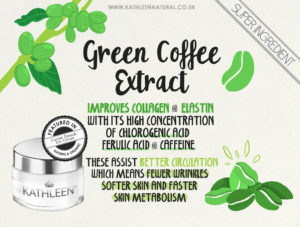 As well as being rich in antioxidants, Green Coffee Extract is also rich in fatty acids and esters such as Arahidic Acid, Linoleic Acid and Oleic Acid which help to moisturise and hydrate the skin. Shea Butter – The Skins Best Friend.